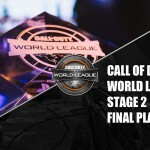 It’s joy or heart break for teams in and near the relegation zone, as tonight’s matches determined whether they will play for the right to stay in the CoD World League, or whether they will compete for a piece of the $250,000 prize pool at Stage 1 Finals. 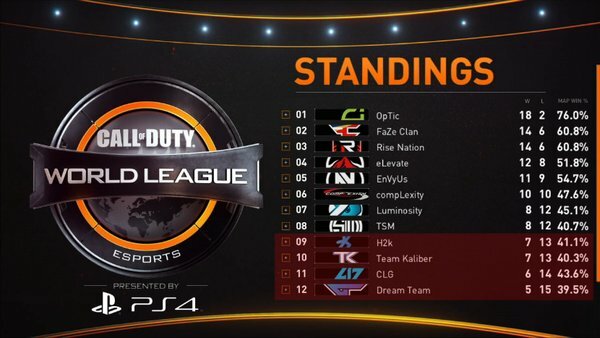 We know the Top 8 teams. Luminosity and TSM are the final two teams to qualify for the Stage 1 Finals. 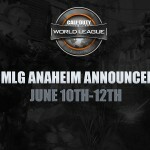 That means H2K, Team Kaliber, and CLG will join Dream Team in a fight to make it back into the Call of Duty World League against top teams outside of the CWL like the two C9 squads and the formidable Team Liquid. OpTic is still on top. Even after losing what has been their best Search map to FaZe (Redwood), OpTic Gaming rallied to win the next two maps and take the series 3-1. FaZe are still 4-2 against the current top 5 teams, so they still look like a good squad, but OpTic’s dominance cannot be denied. The only thing left for the team to do is let their online confidence translate to LAN tournament wins. 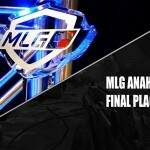 Stage 1’s Finals will be the best of 7, single elimination format we’ve seen at the few LAN events we’ve had this year. It’s a tournament format that is not forgiving on the nerves or flukes in game, but it’s part of the current rules, so players need to be ready. OpTic will go into the tournament as the guaranteed number one seed, but since the tournament only features the top 8 teams in North America, their first round match will still be a tough one. EnVy are in a solid free fall. The good news? They can’t slide further than 5th place. The bad news? They’ve lost 5 matches in a row. 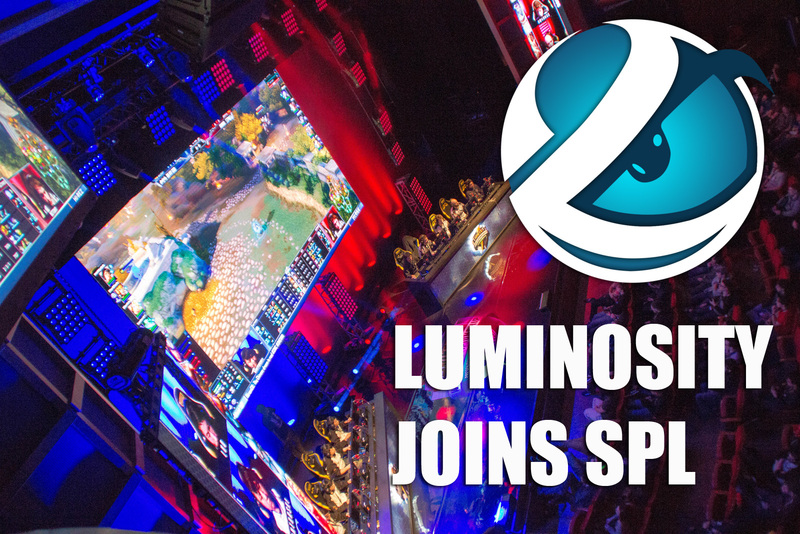 The team’s troubles began when they subbed out ACHES in favor of Cloud9’s Havok. 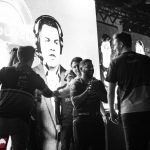 An official team statement explained that Havok was being used to farm CWL points so the team would have a sub to play the upcoming LAN tournaments. It’s an interesting statement given talk from pro players that ACHES was benched by his teammates due to conflicts of personality. 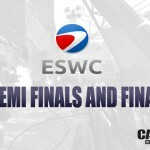 It also raised the question of why a team would choose to build a sub’s points when they are second in the league, they have yet to be invited to ESWC, and their seeding has not been determined for the Stage 1 Finals. 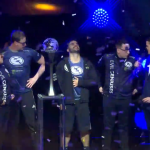 In any case, the Havok experiment caused some…havok as the team struggled to win matches, and ACHES was brought back. Since that time, the team has continued to struggle in the league, and one can’t help but think a roster change following the Stage 1 Final may be in order. 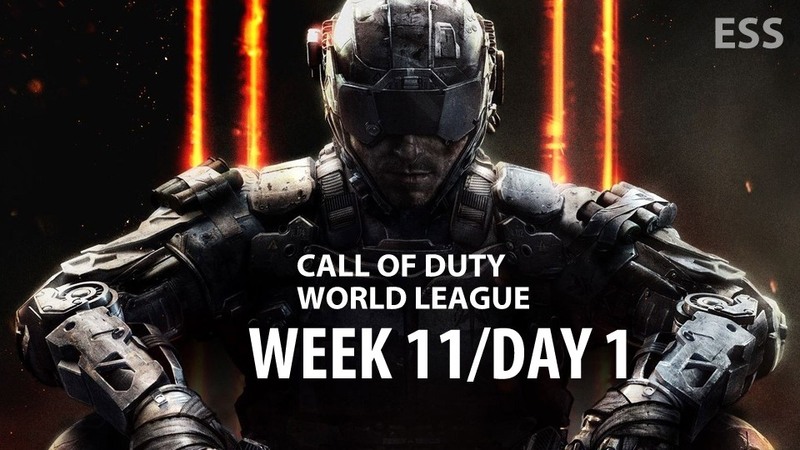 This is the last week of the first stage of the Call of Duty World League in North America. So far, 6 of 8 team slots have been filled for the S1 Finals (which is open to spectators), and Dream Team has been relegated. H2K, TK, and CLG each have a chance to avoid relegation tonight or tomorrow night by sweeping their matches, but that’s a tall order for any of those teams. TK will play an on-form Rise team tonight, and CLG play Team SoloMid, whose position in the Top 8 is tenuous at best. H2K play Luminosity in the show match of the evening, and a loss would be devastating for either side. For the teams already qualified, there’s still plenty of reasons to try. 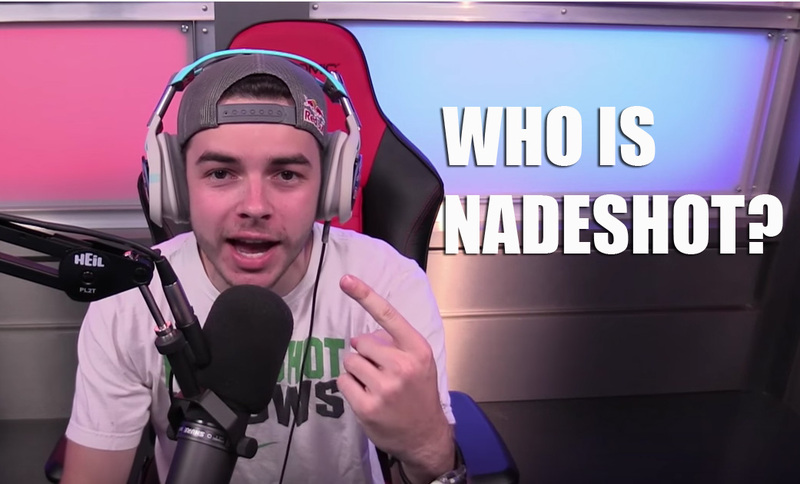 Tonight, El Clásico of the CoD world: OpTic versus FaZe! With a guaranteed number one seed going into S1 finals, OpTic Gaming will not take it easy on second place rivals FaZe Clan in tonight’s grudge match, and FaZe have much to prove after a 3-1 loss to OpTic during Week 5.